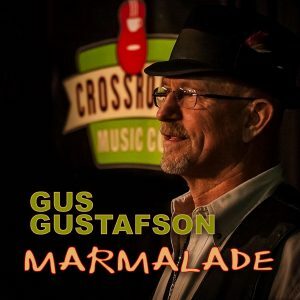 Music CD, featuring songs by Gus Gustafson; price includes shipping and handling anywhere in the USA. A separate item was created for international sales. Sales tax will be included for sales in the State of Texas. $15 USD for domestic purchases. This special price includes shipping & handling anywhere in the USA. $20 USD for international purchases. This special price includes shipping & handling around the world.